HOUSTON (KTRK) -- Houston is celebrating the LGBTQ community at the fifth annual First Achievers in Community Excellence (FACE) Awards. The FACE Awards honor the LGBTQ community and its allies. The event was held Monday night at South Beach in Montrose. 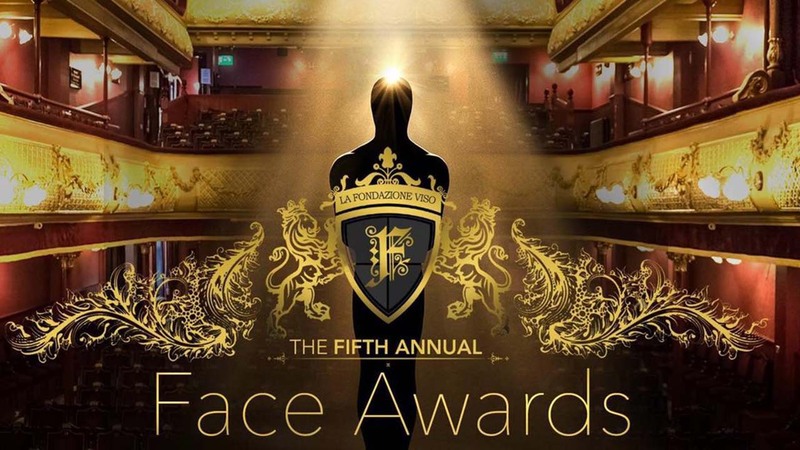 The FACE Awards attracts a cast of Houston politicians and LGBT activists. This year, ABC13 reporter, Steve Campion, is nominated for journalist of the year and ABC13 social media contributor, Antonio Arellano, is nominated for social media personality of the Year. ABC13 reporter, Pooja Lodhia, won journalist of the year in 2015.